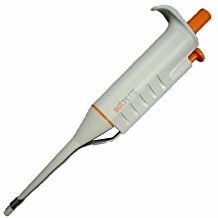 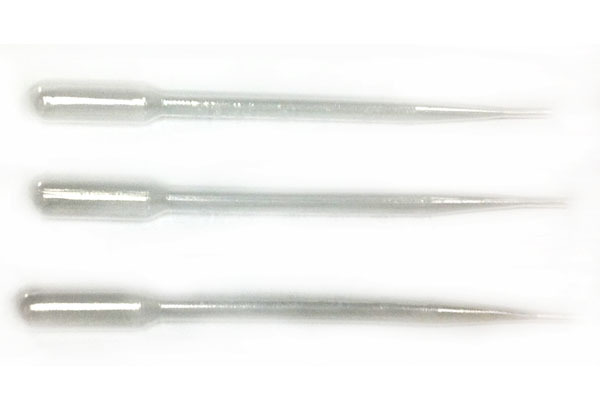 ﻿ Three Transfer Pipettes (1mL capacity) – Vinmetrica – Sulfite (SO2), Malic, Alcohol & pH/TA tests for Wine, Beer & Kombucha. 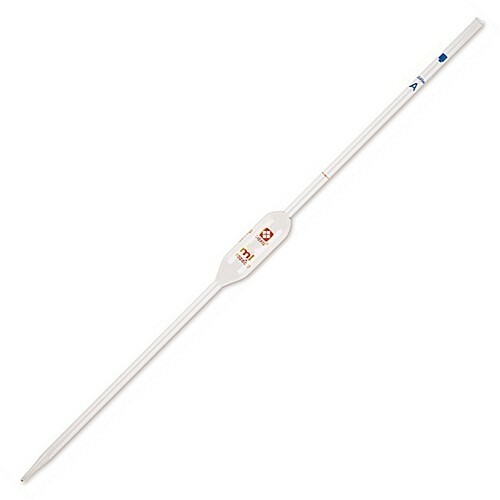 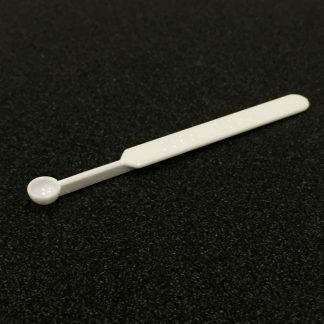 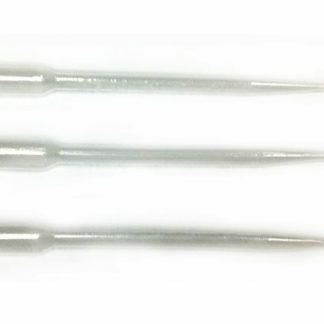 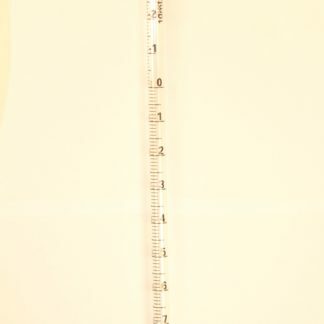 These pipettes are made of polyethylene, have a 1mL capacity, and an integral bulb. 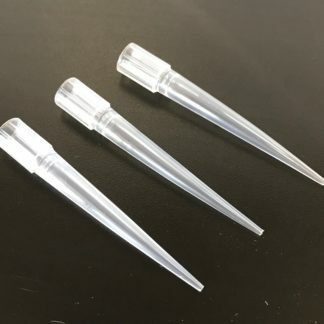 They are helpful when using the ABV kit.